More than 1,000 media members are about to be out of work after widespread cuts at three organizations Wednesday. Verizon Media Group, the portfolio of media brands that includes Yahoo, AOL and The Huffington Post, plans to lay off about 7% of its staff this week, according to a memo to employees from the division’s CEO, obtained by CNN Business. The cuts will affect roughly 800 employees, based on the division’s headcount at the end of 2018. The memo did not spell out which media brands will be hit hardest. “These were difficult decisions, and we will ensure that our colleagues are treated with respect and fairness, and given the support they need,” Guru Gowrappan, CEO of Verizon Media, wrote in the memo. All in all, though, that’s a pretty apocalyptic day for the media business. 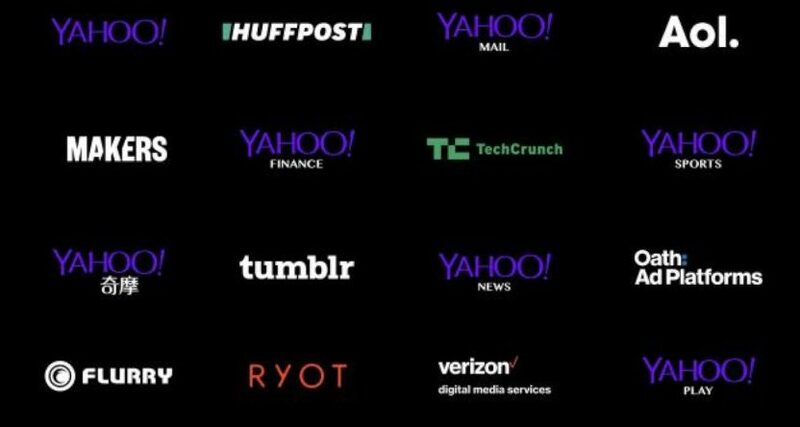 And it’s not clear where these organizations are going to go next, especially with the failure of the whole idea of “pivoting to video.” But there are now a whole lot of experienced media people out of work, and not a lot of potential jobs for them. And that’s awful to see.